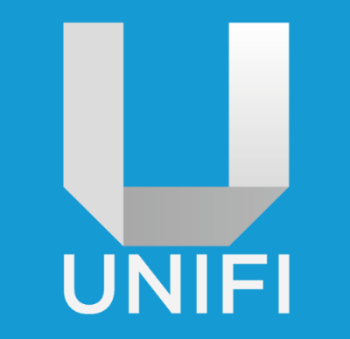 I had the opportunity this week to spend a bit of time with Unifi. What is it? Well, in simple terms it is a way to store all of your Revit families in a secure location online. You just batch upload all of your current family library, and Unifi then goes ahead and indexes all of the important family related data. 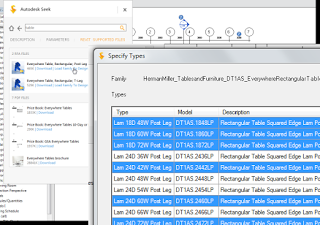 Then, you can do fast and intelligent searches of your entire content library whenever you want to find and load specific families into your Revit projects (using the Unifi addin for Revit). However, it does a lot more than just ‘store’ stuff. It handles users and permissions in an efficient yet elegant manner, and guess what… because your cloud family library is now globally accessible, you can share it with project team members inside and outside of your domain or organization. 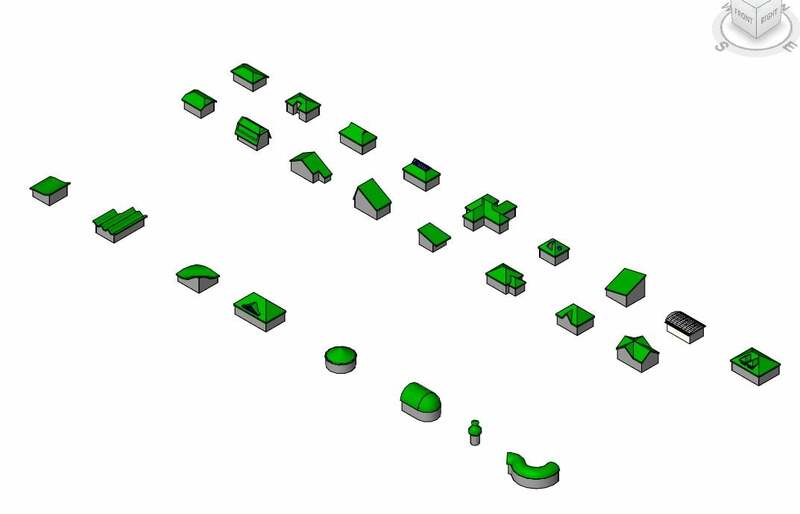 You can set up different “libraries” based on their purpose (for example, the standard Revit Imperial/ Metric content can live in one library, while your “Essential” company content may be another, Healthcare families in another library and so forth). Tags can be applied to families, and the search function actually has learning algorithms, so it gets smarter as your team uses it. What about different Revit versions, you say? Well, after you upload a Revit family from a given version (say 2012), the Unifi servers will automatically create 2013 and 2014 versions for you (automatic upgrading). 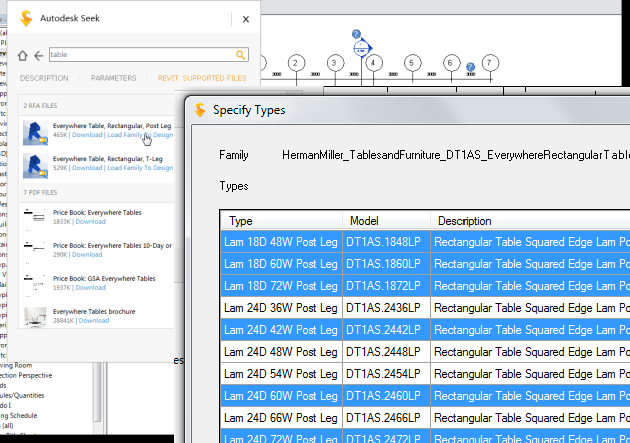 In this way, there is a single point-of-truth for each family – you don’t get file folders full of different family versions with different functionality (a problem that BIM managers have been dealing with for years). How many family professionals are in your team or company? Usually there are one or two users who are really at the top of the family tree, and they do your family development, content creation and the like. How can you quickly connect these highly skilled users with the actual day-to-day BIM technicians in your office? Unifi handles that too. 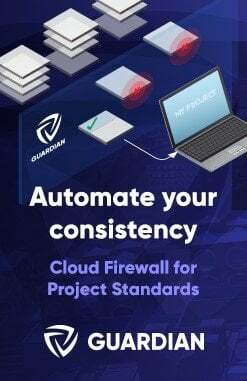 Any user can “request” a new family if one doesn’t exist for a particular purpose, and this request is automatically passed onto the family creation people (by Unifi). When they login, they see a list of content requests, and can then handle them in a logical and methodical way. They make the family, upload it, and then the entire team has access to the new content. 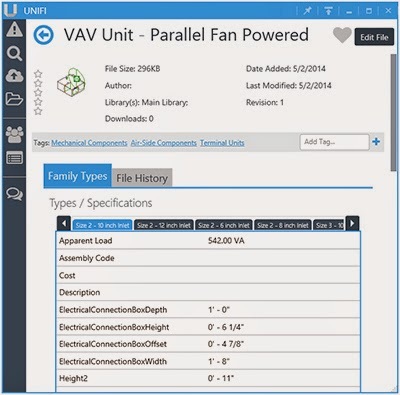 Unifi is what Revit content management has needed for some time, in my opinion. You can easily download the trial, upload your content and see if you like it. 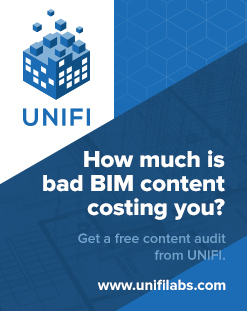 Many Revit teams are struggling with a core set of challenges when it comes to content; Unifi provides solid answers to many of these questions. I spent some time with Steve Germano (Director of Product Development) this week, and I was excited to hear about the plans to expand and upgrade the already-compelling feature set of Unifi (including branching out into the Sketchup realm). 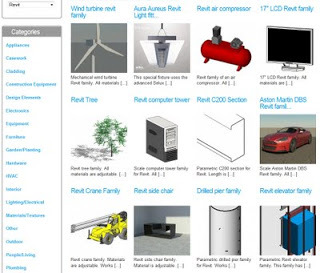 The development team over there clearly has a good view of what Revit users need, and they are already well on track to provide a solution that could easily become a key part of the Revit content management system in your organization. Additionally, they are listening to the current user base, and continuing to build the feature set with each new update. Steve mentioned that they have no server-side concerns with handling the bandwidth of company library uploads and downloads – the actual storage space is not an issue for them. Its interesting to consider really, because its something that might currently be a struggle for your company: trying to store and backup 100gb of Revit content on your local domain, and mirror that globally between offices, and keep it all in sync. That can be hard. But uploading it to Unifi and getting them to handle it all – much easier from an IT perspective. A number of large firms have already made a commitment to the Unifi system. If it makes $$$ sense for the big guys, I think it will make sense for SMBs too. There appears to be some validation in place, that will stop the upload of very bad Revit families (like the Room category family I made a while back) Video here. 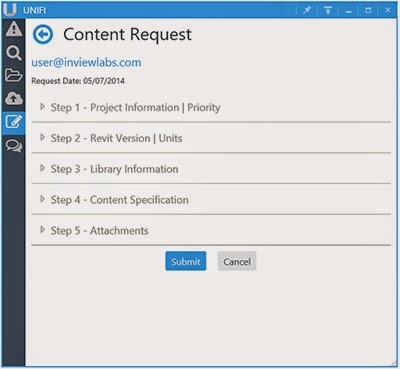 This will allow you to drag and drop from Windows Explorer to directly batch upload to Unifi without opening Revit. Give it a go, and feel free to reply via comment to this post or tweet me @lukeyjohnson with your opinions! Unifi has a local cache of any family you’ve downloaded (it internally stores the last 50 families you’ve downloaded) so you insert these from local HD anyway. office to office bandwidth may be extremely expensive compared to internet bandwidth. Multi-office AEC firm CTO’s may prefer the fact that Unifi uses internet bandwidth and not their network bandwidth. Unifi provides monthly full database downloads for customers, meaning that a rare internet outage is likely a very low risk to affect workflow. Close the Unifi Pane, then delete all of the files in this folder. After restarting Unifi, your upload queue should be clear. There are quite a few different content ‘standards’ being bandied about lately, from ANZRS to the Revit Model Content Style Guide. It would be great if there was just one place we could go, and all content was searchable and downloadable from that one place. Seek is still promising, but it doesn’t really have enough content yet. into one big database…who’s interested?